The Tar Heels' last game is already here! 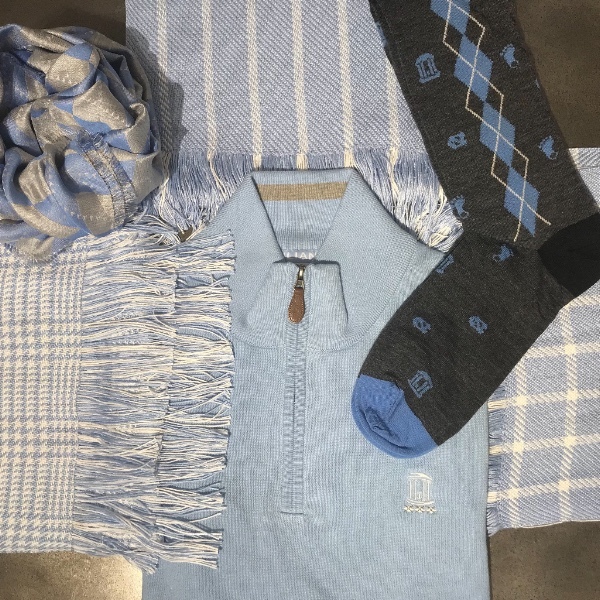 Bundle up in Carolina blue to cheer them on. It may be chilly, but we've still got spirit! Triangle Choir Club gathers and sings to enjoy the harmony that momentarily lets us escape to our childhood, to reach out and soothe the home-sick souls in the area, to share with the children in this area some Japanese songs, and finally, to introduce Japanese culture to the Triangle area through music.